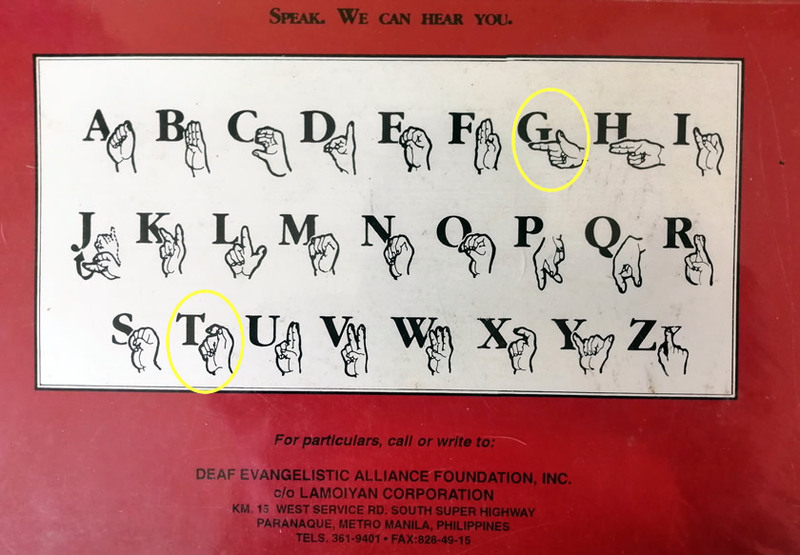 Heads up Philippine sign language interpreters! The Philippine National Association of Sign Language Interpreters (PNASLI) will be holding its 5th General Assembly from May 15-18, 2019 at Tagbilaran City, Bohol. This year’s theme is “Beyond Filipino Sign Language Law: Moving Forward“. General election of new set of officers will be held aside from the assembly. This activity will also be in tandem with the 8th General Assembly of Philippine Federation of the Deaf which will also be held on the same date and venue. For details please refer to the announcement poster below or email the group at philippinenasli@gmail.com. You may also go the our official Facebook page for further announcements. To register for the event, please click on this link: https://tinyurl.com/y7o4e2fv. Kitakits po tayo mga terps!